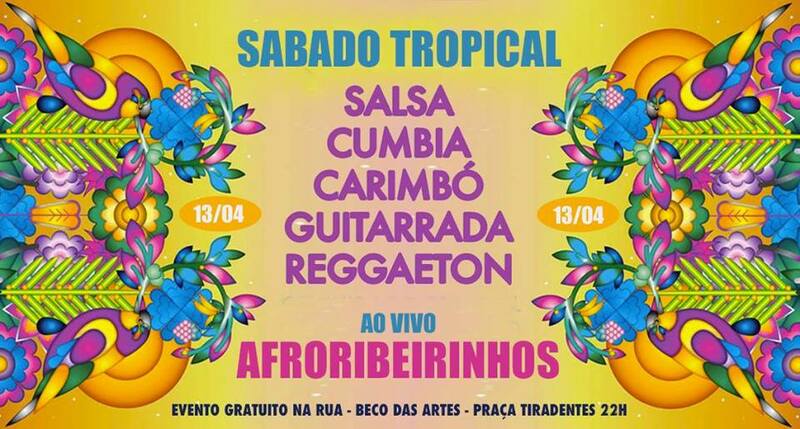 Sábado Tropical @ Bar do Nanam (Centro) – In the mood for something tropical this Saturday? 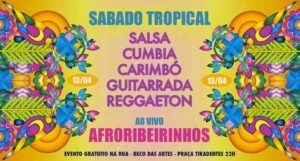 Head down to Bar do Nanam for a free night of carimbó, cumbia, guitarrada, salsa, and bolero courtesy of Afroriberinhos and DJ Cavalcanti. Bar do Nanam is located in the most bohemian streets in the city: Beco das Artes, where cheap beer and good times abound. Things should kick off at 10PM. Rock-me! @ Vivo Rio (Centro) – One of the city’s most beloved rock festival celebrates its eighth anniversary with live music from The Badcops. Expect the best of The Police, The Smiths, Deep Purple, Queen, Talking Heads, The Cure, and more. 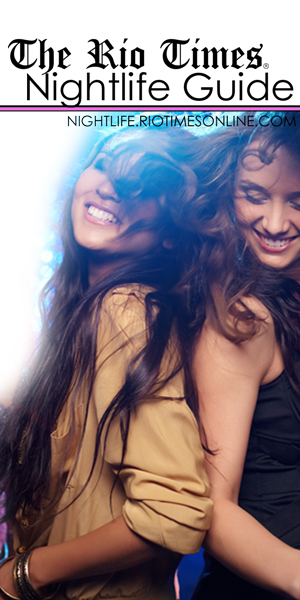 DJ Mario Mamede and DJ Bruno Caravelos will then play the best rock music until the early hours. Tickets are R$40 – R$80 and things should get going at 11:30PM. 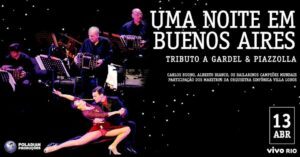 Uma Noite em Buenos Aires @ Vivo Rio (Centro) – To experience a night of Argentine music, head down to Vivo Rio to see maestro Carlos Buono and his Tango Sinfônico pay tribute to Gardel and Piazzolla. 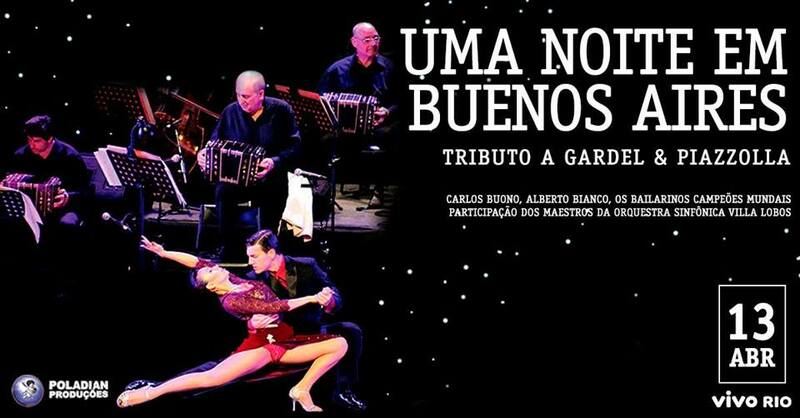 They will be joined by singer Alberto Bianco and dance group Bailarinos Campeões Mundiais. 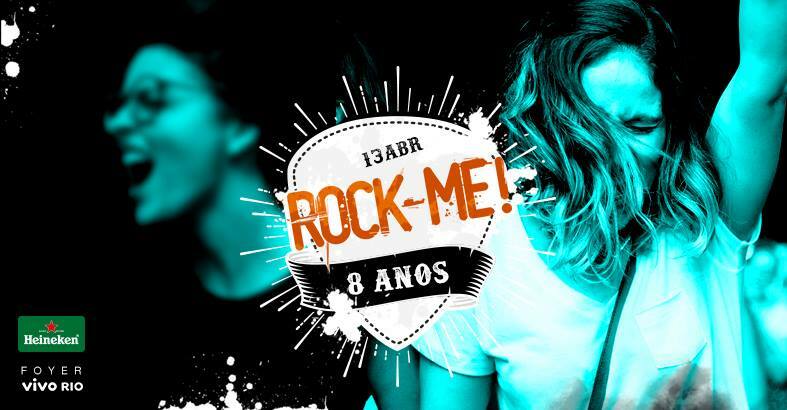 This night starts at 9PM and tickets cost between R$200 – R$340. Blending food, drinks, and fashion, the bar/store invites a different chef to prepare a new menu every week. Besides great imported beer labels, there is delicious veggie food and homemade burgers.